It might seem a little odd to write about how to use portable toilets. After all, basic mechanics are the same for almost all types of portable toilets. You step in, close the door, and flush. If the portable toilet has a basin, then you can wash your hands. If not, it will probably come equipped with hand sanitizer. 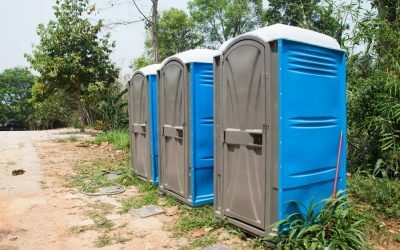 In this post, however, we’re more interested in the steps that you need to take if you need to hire site toilets. We’ll explain what you need to do and what you need to be aware of when you sign up for a site toilet for hire. 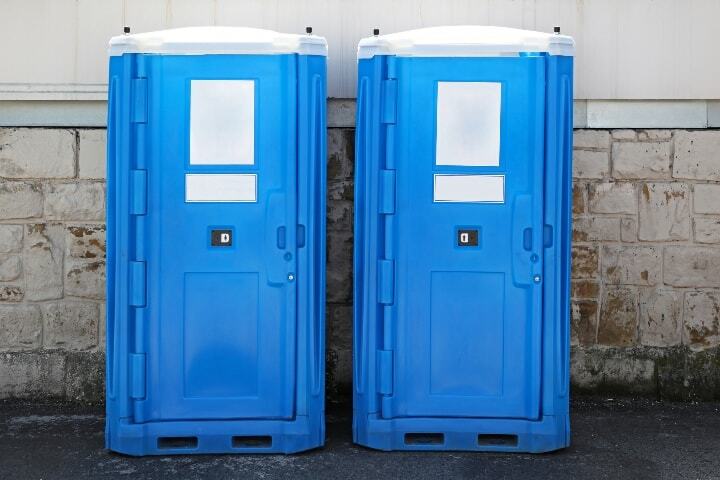 There are two basic considerations when it comes to a portable toilet for hire. First, you want to see how much waste will need to be processed. Next, determine whether you want a hot flush system as well. The first is obvious. The more people that will be at the event, the more loos you’re going to need. You can check this site out for the actual specifications of the loos that we can offer, but basically, you’re looking either at single person models or toilet blocks. A single person model accommodates one person at a time. It’s compact and doesn’t take up much room. You can add several units, and opt for units that include a hot flush basin as well. They feature a basic toilet and no urinals for men. 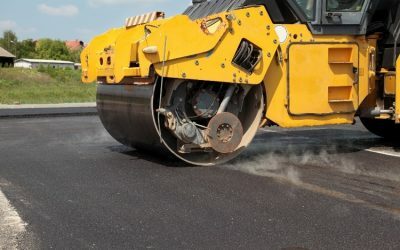 These are good options for most smaller job sites. They’re easy to move around and can be used over the short-term or long-term. These are the models that you’re likely already familiar with, and ones that you’ll see at concerts, job sites and so on. A toilet block is designed to accommodate more than one person at a time. These models are ideal for larger sites or where construction will take longer. They do have urinals installed in them, in addition to the standard toilet. Both models can have recirculating sinks installed in them as well. Either model can be connected to the sewerage main if one is available. If that’s not possible, a sewerage tank will be provided. This will be emptied by the company that is letting the toilets. If you decide on using the hot flush option, which may be required per HSE regulations, you’ll also need to provide a power source. The units are supplied with full electrics in place and a standard 110V plug. Either model is simple to keep clean. The surfaces can all be wiped down and sanitised as often as you prefer. You don’t have to worry about getting rid of the waste. As long as your staff are relatively tidy, clean-up should be simple. The importance of providing clean and sanitary toilet facilities cannot be overemphasised. Not doing so could land you in trouble concerning HSE regulations. Fortunately, with the modern portable loos available, it’s fairly simple to do. All you need to do is to select the right number of loos for your site, and then assign someone to check them every so often so that they stay in reasonable condition. 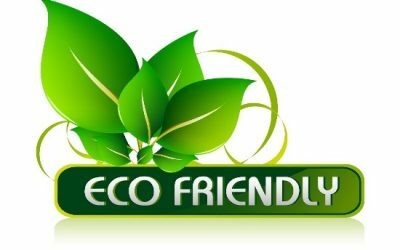 The actual removal of the waste is not something that you need to worry about doing. We hope this information helped you understand the use of portable toilets!